For twelve years, the name Martin Brundle had been an integral part in 158 races of the Formula 1 cavalcade. 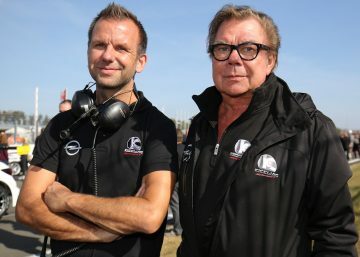 His son Alex now made his debut at VLN8. 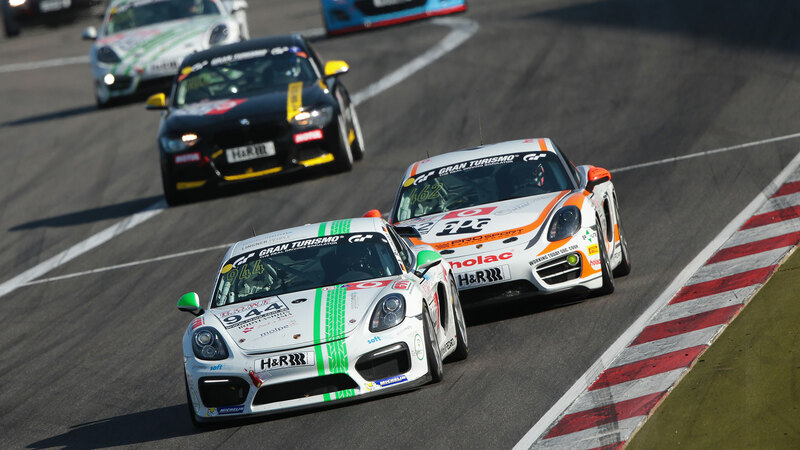 The 28-years old took place four with a Porsche Cayman in production car class V5 at the 50th ADAC Barbarossapreis. 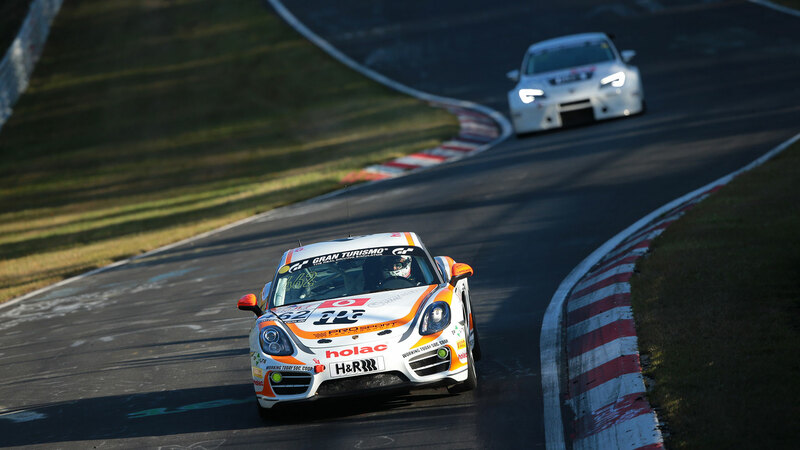 In an interview, the British who was born in King’s Lynn talks about his experience at the legendary Nordschleife, the big permit and his plans for the future. 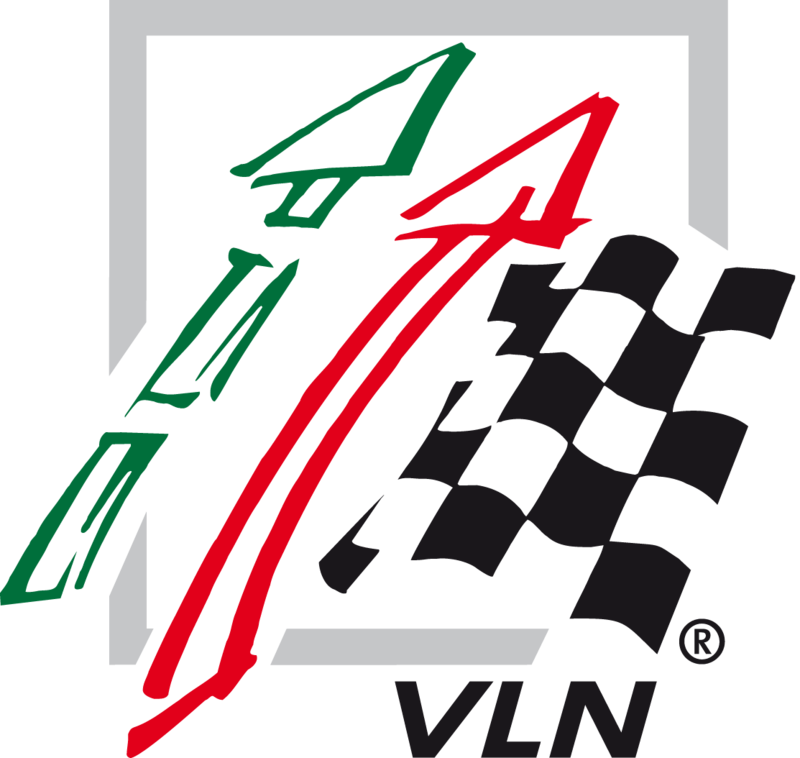 How was your first VLN race in general? My first VLN race was pretty good! We ended up finishing P4 after starting out at the back of the grid and I held the leaders pace throughout the race. I had done 10 laps of the circuit without guidance before the race so I am really happy with the experience I took away! Plus it was incredible fun! 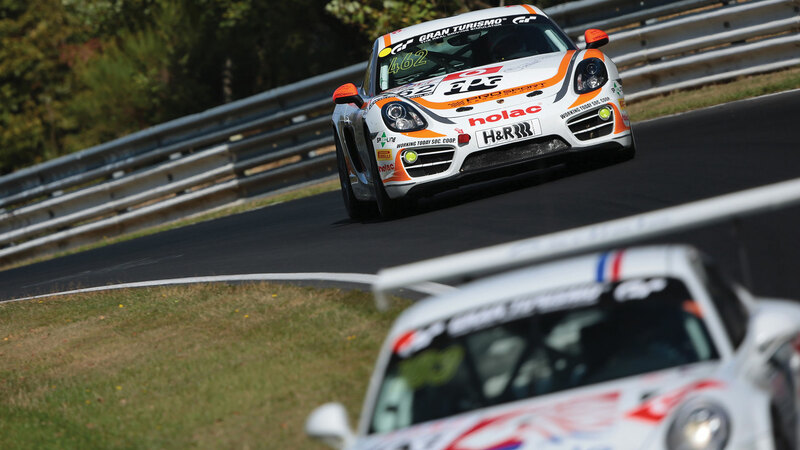 When did you first think of racing at the Nordschleife? It has been on my list for ages to be honest but with the end of this year being a little quieter because of what is going on in LMP1 with Manor I thought I would take the chance to do my permit. In past years I have been focused on racing prototypes in WEC and at the Le Mans 24h so there has not been much extra time. Now I had a slot so I’m taking advantage of that. How surprised were you when you heard that you need an additional license for that? To be honest I always knew there were initial requirements but just didn’t know the details. I wasn’t aware how much time it takes but I knew I would probably have to do some racing at the circuit before just arriving at the Nürburgring 24h! But that is more common sense than anything else. After your first race now, do you think, the licence is meaningful? I actually am delighted with the process and think it’s really smart. After 2 race distances and with my experience of driving Le Mans, Sebring etc I would feel properly prepared to drive the Nürburgring 24h. I could handle going directly to the 24 hour race but I can imagine a few hairy moments and unexpected challenges that are specific to the Nordschleife. Even after the first race it’s not so new anymore and so I feel so much more understanding for the venue and the processes of the series which removes a lot of chances for any silly mistakes. You usually drive really fast cars. Now with the permit races, you drive slower ones. Was it easy for you? Haha, you are not racing the car. You are racing the others! So no. It’s always good to come back and drive some cars with less power actually. It reminds you how much speed you are giving away each time to correct the wheel. It’s good for your technique to remember how to keep momentum like the good old days! That said… sometimes on the back straight, I wondered if I should have brought my alarm clock to wake up in time to turn left under the Bilstein bridge. Can you describe the situation in the race, you in the Cayman and much faster cars around you? It’s actually just like being in LMP2 at Le Mans, the GT3 cars have much more power and grip so you really don’t see them for long. You do your best to be predictable with the limitations of your own car and then after that, they have all the tools to get by easily. The bigger challenge is the guy in a ‘slightly’ faster car who really can’t do the corners! Sometimes you have to be a little rude to keep to average lap pace up, but nothing out of the ordinary. Do you think, when you later will drive faster cars, the humbleness from this two races will help you? 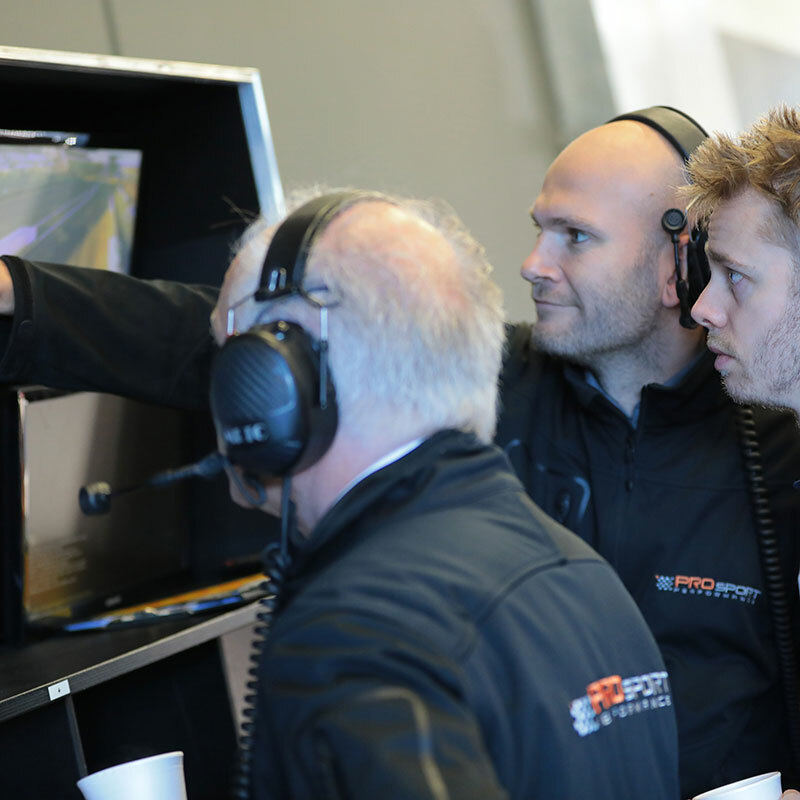 When I moved to LMP1 I immediately focused on that ’speed’ and the LMP2’s were totally in the way! So I doubt it. In the end aggressive passing is not down to ‘arrogance’ of the faster classes in my opinion. It’s all about a professional guy trying to keep his averages pretty to keep his job and pay his mortgage! If you are there for ‘fun’ or in my case, to get the permit laps I think it sometimes pays to remember that often if the Pro in the faster car doesn’t pass you fast enough. His fridge goes empty and his lights go off! There is a lot of ‘situational’ common sense you can apply to these things and you do end up ‘driving the other guys car’ in your mind a lot. The best way is to not hit anything … whatever class you’re in! What were the single steps you took on the way to the DPN? So I did the online E learning course, then a permit course of 8 laps guided, 8 on my own. Then I will do 18 race laps over 2 races, finishing both in the top 75% of the class. (Hopefully) haha. Why did you choose ProSport for the DPN? They came recommended from some professional friends as the way to go to achieve the permit in a way which minimised any issues or fuss. I knew they had a good car and good feedback and obviously being based near the circuit and in touch with the organisers helps so much with the paperwork and admin side. Tell us a little bit about the support from the team please. So I did the online side and then provided them with info and they handled pretty much everything else. The provision of a car for the permit course and VLN 8/9. They handled all of the admin and obviously ran the car in the race regarding pitstops and preparation. 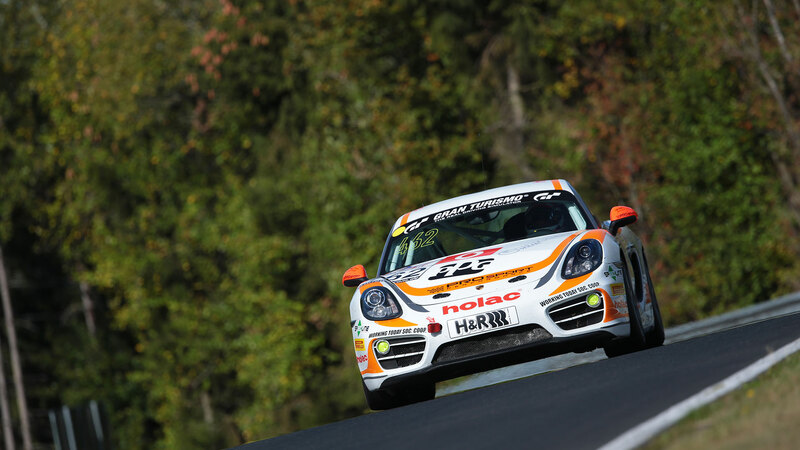 They did a great job at VLN 8, and they have a really cool relaxed attitude. I enjoyed working with them. You’ll need one additional race, some more laps on the Nordschleife. Will you be there at the final in 1,5 weeks? Yes I will be there with PROsport in VLN 9. What are your plans for the future, when you received the big permit? Interesting question, I have a few ideas regarding what I would like to do and who with. 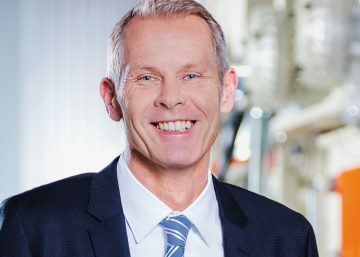 But mostly I know that there are a relatively small pool of drivers with competence, marketability, 24 hour experience, GT3 experience who have proved themselves at the Nordschleife. 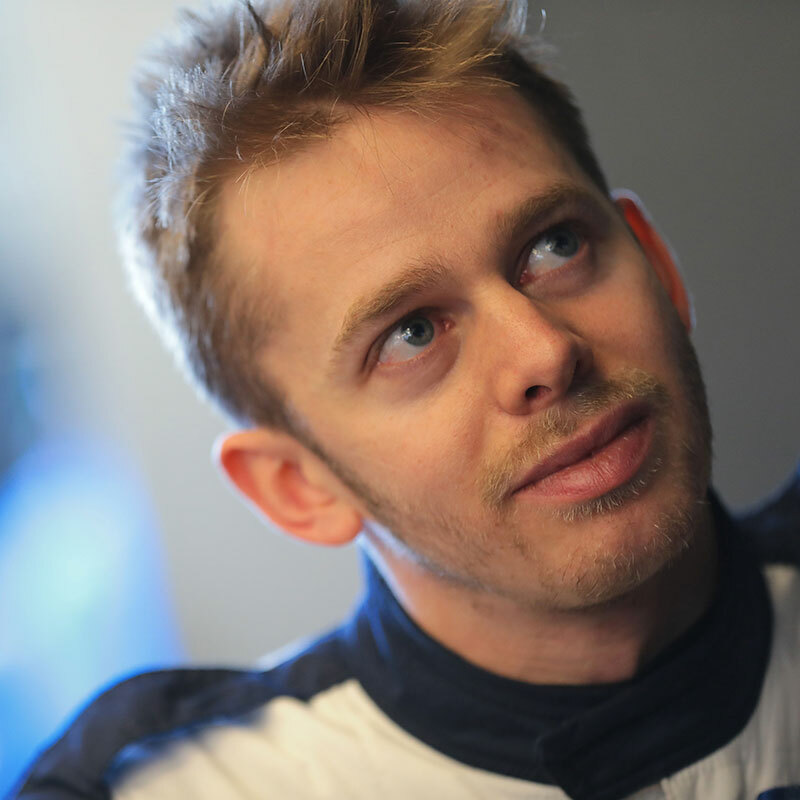 It will take time and work, but I would like to keep my head down and prove myself to be fast, reliable and easy to work with in this arena as I have aimed to do in LMP racing. I think if you do those things then the rest will happen naturally. I’ve heard, that you dropped a message to your father about also doing the permit. Would you like to race together with him on the Nordschleife? Did you ever race together with him? Yes, we did Le Mans together in 2012 and also won some smaller prototype races together. It would be great to see him out on circuit again.